Loosely inspired from the life of French painter Paul Gauguin, Charles Strickland (Sanders), a middle-aged London stockbroker who abandons all responsibility to become an artist. Strickland pursues his dream to the extent of leaving his family, betraying his friends and associates, and living a life of unending hedonism in Tahiti. Undeniably brilliant as a painter, Strickland is also a good-for-nothing, until he is forced to confront himself on the threshold of death. 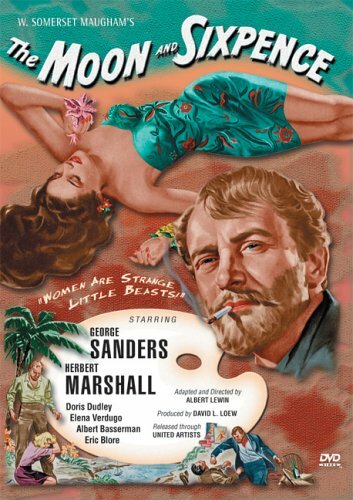 Herbert Marshall plays Geoffrey Wolfe, who narrates the story as he attempts to make some sense of Strickland's creative ways.